The Candida Albicans RNA PCR Urine Test identifies candida present in urine. It uses a technique called PCR to detect traces of specific RNA that candida is known to possess, but that which is absent in humans. 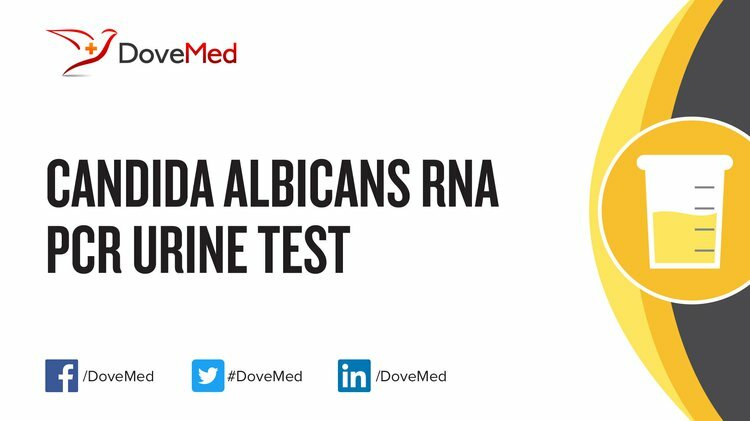 What are the Clinical Indications for performing the Candida Albicans RNA PCR Urine Test? How is the Specimen Collected for Candida Albicans RNA PCR Urine Test? 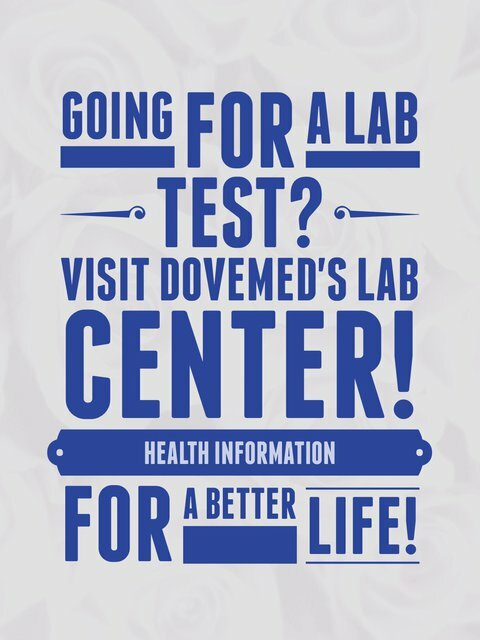 Process: Urination into a sterile container, over a 24-hour period. What is the Significance of the Candida Albicans RNA PCR Urine Test Result? Madigan, M. T. (2012). Brock biology of microorganisms (13th ed.). San Francisco, CA: Benjamin Cummings. Wilson, B. A., & Salyers, A. A. (2011). Bacterial pathogenesis: A molecular approach (3rd ed.). Washington, DC: ASM Press.